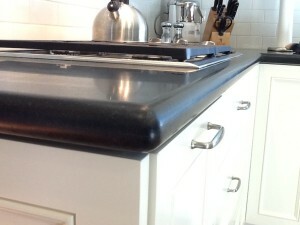 The kitchen backsplash is an easy way to add some personal style into your home along with a functional purpose. You can pick something simple but elegant (as in our Los Gatos project, photo to the right) or a design that’s more ornate and vibrant. 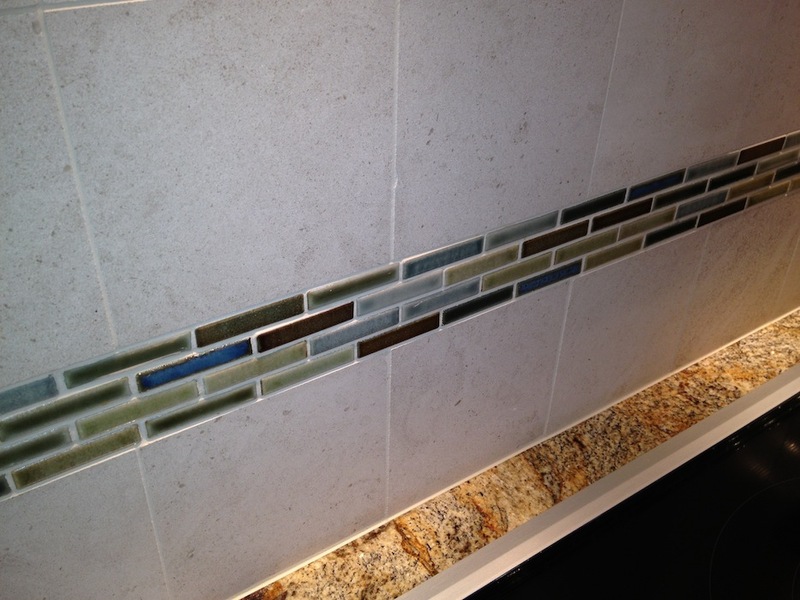 How do you pick the backsplash that’s right for your overall kitchen design? When you think of “Lazy Susan,” an image of a rotating tray piled with food in the center of your kitchen table probably comes to mind. 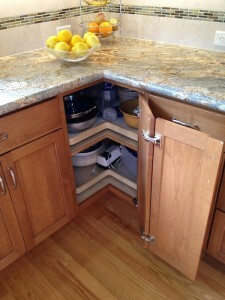 But did you know these handy kitchen accessories can be found tucked away as well? 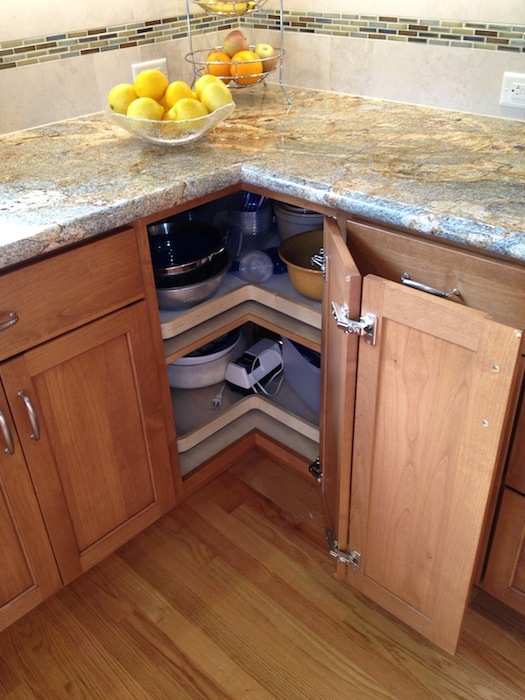 A convenient space saver, the Lazy Susan is a fantastic way to make the most of the corner area in your kitchen cabinets during a remodel. 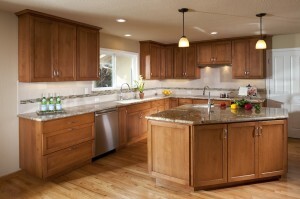 Have you thought about installing honed granite countertops during your kitchen remodel? If your house is as busy as most homes, your counters will be used for more than cooking (such as craft projects, games etc). It’s important you pick something that will reflect your personality in its design and care. 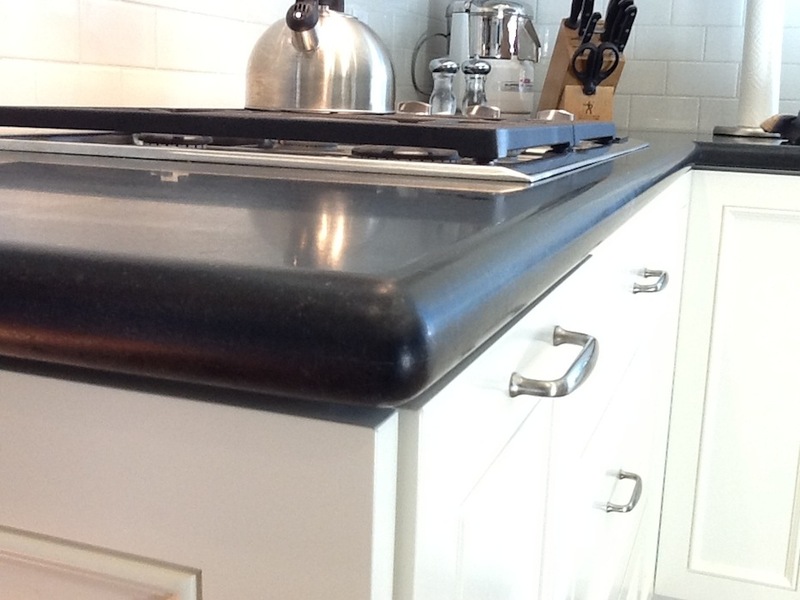 If you read our recent post about Wolf Cooktops, you know that swapping a kitchen appliance in your home is a big deal, which is why a home remodel is a great time to think about your stove, refrigerator, oven and more. 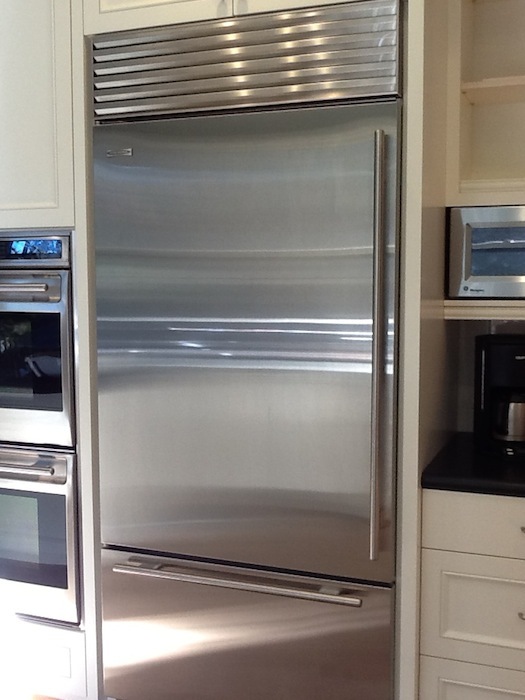 What type of refrigerator do we recommend? 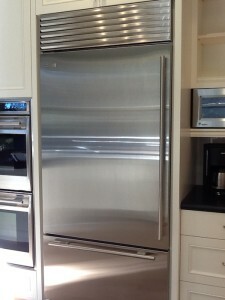 Sub-Zero, Wolf’s sister company, makes several fantastic options. Pella’s windows are fantastic options for your home remodel. 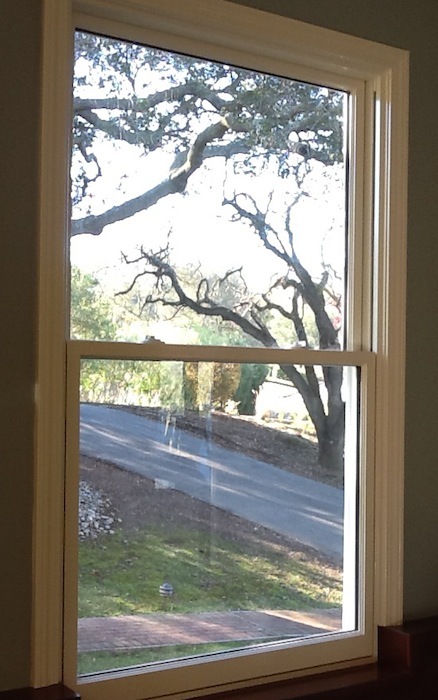 Are you considering a window replacement during your home renovation? Our recent Saratoga remodeling project included new windows from Pella, one of the companies we like to recommend (pictured). What do we like about Pella? Painting is a great way to spruce up your home, but there are some common mistakes that many people make. 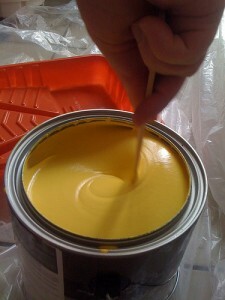 We’ve put together this list of painting do’s and don’ts to help you avoid making any costly painting errors. Whether you are remodeling a room in your house or taking on a slightly bigger project; molding can really spruce up your home. Crown molding is the word most often used to describe moldings designed to decorate the walls, cabinets and doorframes in a home among other things. Molding can add a luxurious touch to your remodel quickly and easily. But don’t confuse ease with quality! 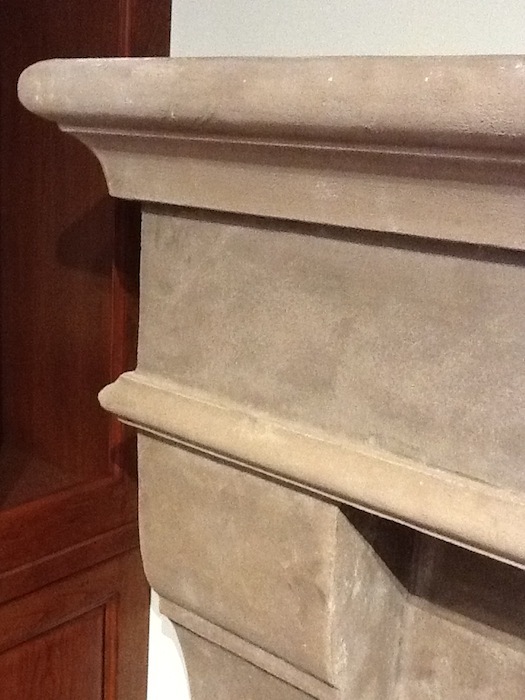 The quality used for materials can make all the difference in how the look comes together after the moldings have been installed. As a matter of fact, there are seven myths when it comes to crown molding installation. 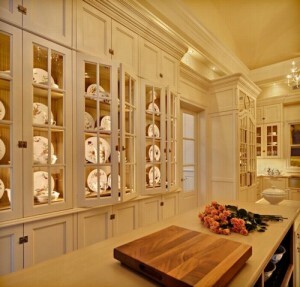 Myth: Not being able to install crown molding because of too-low ceilings.